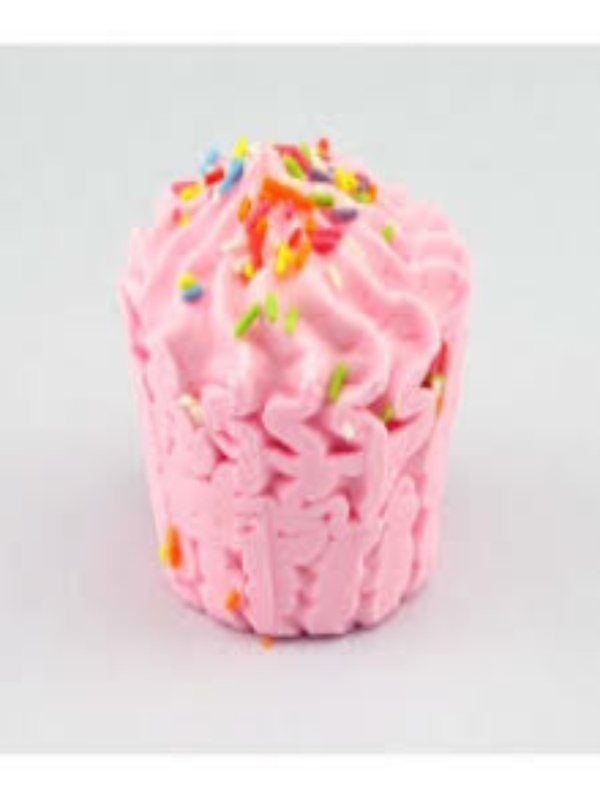 Our Baby Powder Bath Bombs are sure to be a big hit with you ! They smell exactly as you would expect, just like clean fresh baby powder! The pink and blue design swirls around in the tub kicking out a little foam, a gorgeous fragrance and a beautiful pinky purple colour that won't stain your bath!